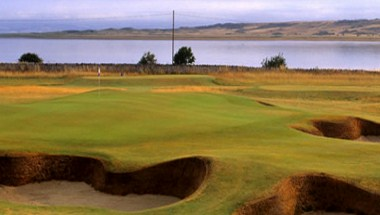 Craigielaw Golf Club is a championship links course nestled into the coastline shared by Muirfield, Gullane and North Berwick and is a mere 30 minutes from Edinburgh city centre. 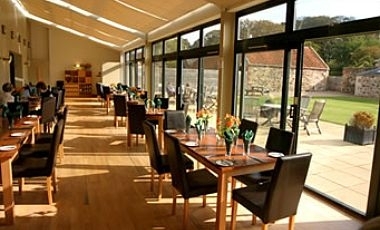 Our clubhouse with meeting rooms is modern and contemporary giving you high standard facilities in a relaxed setting. 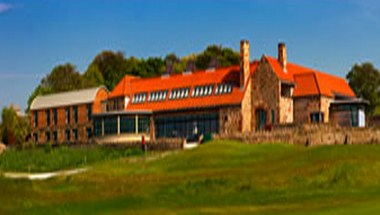 Craigielaw is an ideal place to hold a meeting whether your group is interested in golf or not. We also have our very own exclusive private accommodation a stones throw from the clubhouse, Green Craig is a luxuriously appointed exclusive residence for up to 12 guests and is ideally suited for house parties and small corporate events.